Do you have old pairs of shoes in your closet that you will never wear again? If the answer is yes, consider donating them to the Shoes for Nicaragua shoe drive. The NASH Interact Club is hosting the Shoes for Nicaragua fundraiser that runs to the end of February. 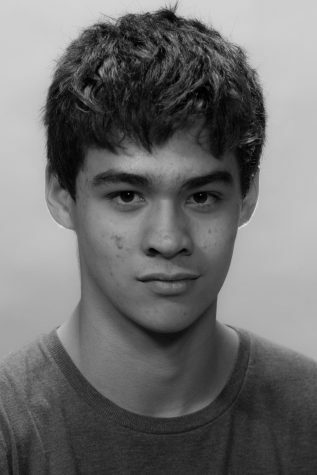 The aim of the fundraiser is to collect as many shoes as possible for children in Nicaragua, which would enable many kids with the ability to walk to school and receive an education. The Interact Club meets monthly, and each month the club does a small service project in the community, such as making Valentine’s Day cards for veterans. “We made fall decorations for the folks at the Vincentian Nursing Home, because we volunteer there at their bingos,” Lombardi explained. “We also organized unused toys into bags for children at HEARTH so each child would have a bag of age-appropriate toys and games that would be utilized in their home.” HEARTH, which stands for Homelessness Ends with Advocacy, Resources, Training, and Housing, is a service organization with a facility that helps people who have struggled with homelessness or domestic abuse by giving them shelter and the means to become economically stable. Aside from HEARTH and the Vincentian Nursing Home, Interact Club service projects include Thanksgiving food preparation, Diversity Day, a Coin Drive, assisting the Grandview Mentoring Project, the Leadership Conference, and the Rotary Youth Leadership Awards. This is the first year that the Interact Club is sponsoring the Shoes for Nicaragua shoe drive. “The idea for this shoe drive came from a local branch of the Rotary International organization, which suggested it as an outreach,” Lombardi said. The Rotary International organization is a service organization for adults, akin to the Interact Club for high school students. “The Interact Club is the high school branch of the Rotary Club that pushes for service through and for the youth locally, nationally, and internationally,”said Kayli Yip, Interact Club officer. Interact Club has already received several pairs of shoes and hopes to collect more as the drive pushes into February. 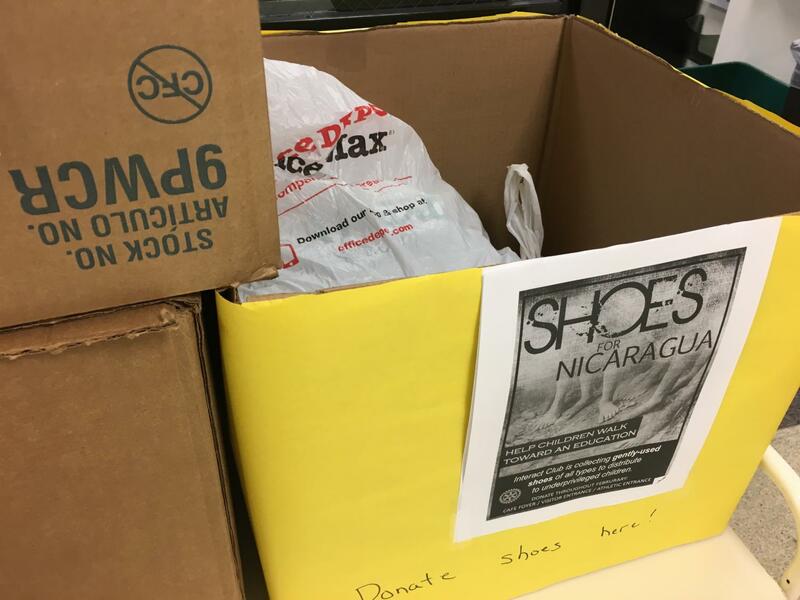 The club encourages people to bring in both adult and kid sized shoes in an effort to help underprivileged children in Nicaragua have access to education that many people take for granted. The fundraiser will end on Thursday, February 28. Donation boxes are placed at the athletic entrance, the goal office, the cafeteria lobby, and the glass visitors room at the entrance to the school.